The garage was established in 2017 and we are a family run business from the Oldbury area. 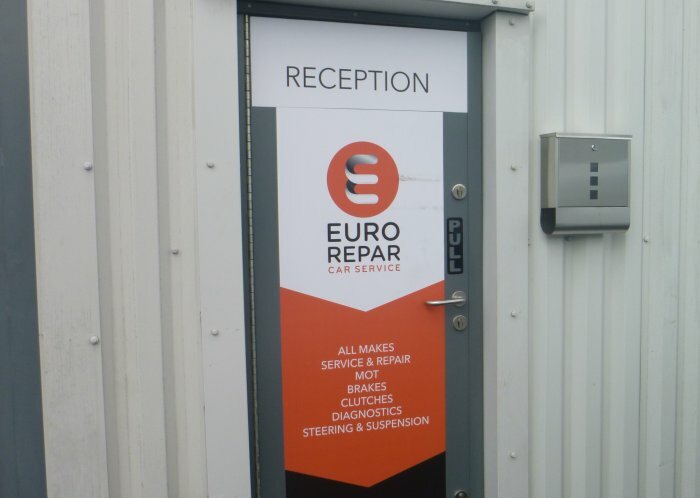 Our qualified mechanics have over 55 years combined experience within the motor repair industry. We pride ourselves on giving honest and competitve prices.